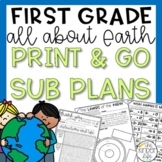 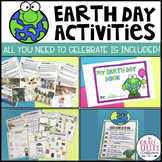 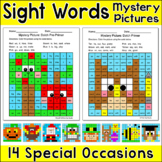 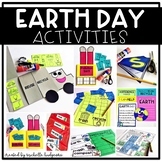 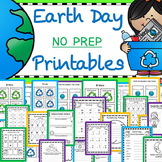 Earth Day 1st Grade Activities ~ Freebie! 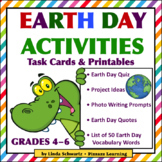 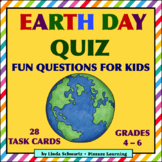 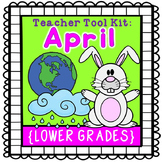 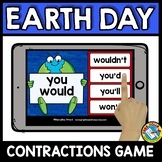 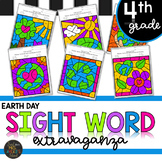 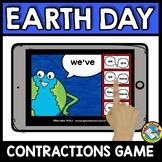 Students will complete this first grade math review while enjoying the Earth Day clipart. 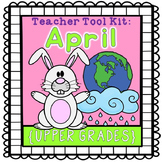 Students will work on time, place value, comparing numbers, writing numbers and addition/subtraction skills.